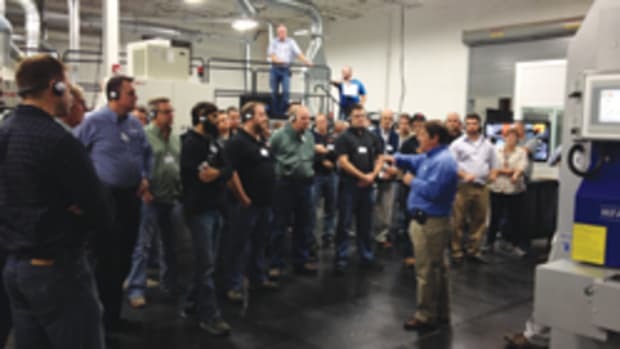 Stiles Machinery scheduled a Manufacturing Solutions Seminar for June 5 at its facility in High Point, N.C. 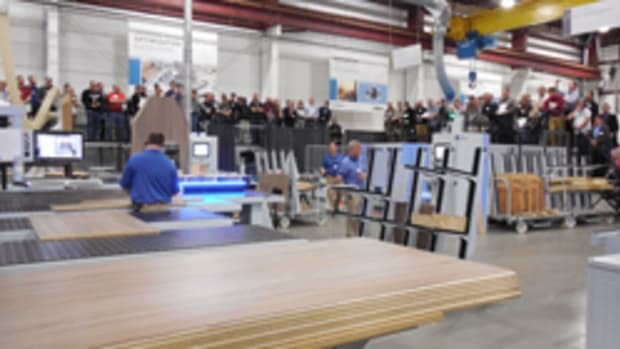 The seminar will show attendees how to accelerate their production velocity with the latest technologies, such as CNC machining, sawing, banding, material handling, assembly and software, according to a press release from the machinery distributor. 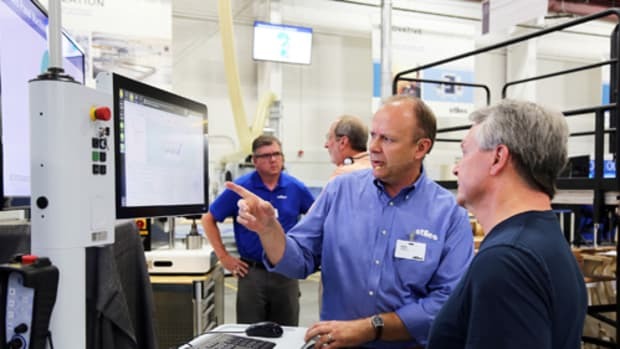 “We know it’s important for our customers to see first-hand how intelligent manufacturing helps their business succeed,” Stiles vice president Bill Pitt says. 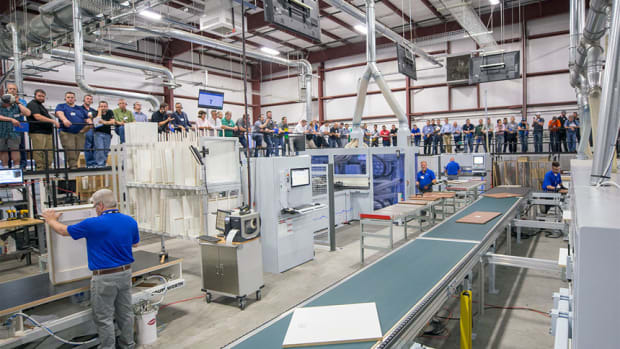 “With over 60 fully-operational machines in our recently expanded High Point, N.C., showroom, we offer the ideal environment for our Manufacturing Solution Seminars. 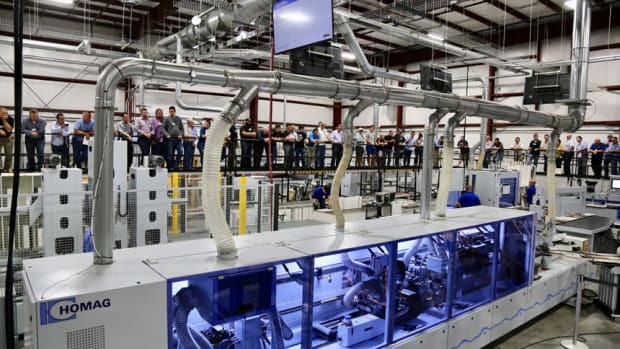 Event highlights include three work cells, each designed to meet specific production needs such as the IntelliStore inventory panel management system for space and labor efficiencies as well as new ideas to help companies be more competitive and profitable given today’s demands for short lead times and short run quantities. Attendees will see in action simple, space-saving material handling solutions, parts identification utilizing bar code labels generated in real time as parts are produced and product labels incorporating RFID chips for tracking products through shipping and on to the jobsite. The free event requires advance registration, which includes one free night of a hotel stay. 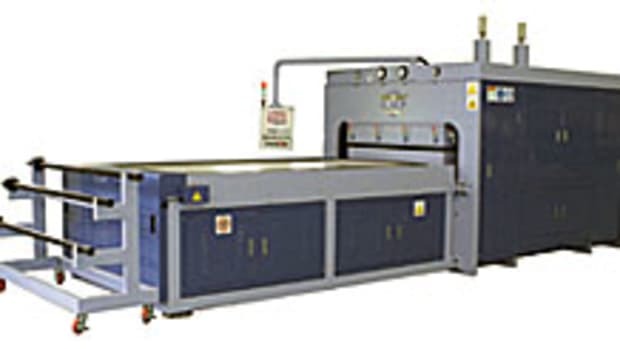 For information, visit www.stilesmachinery.com/events. 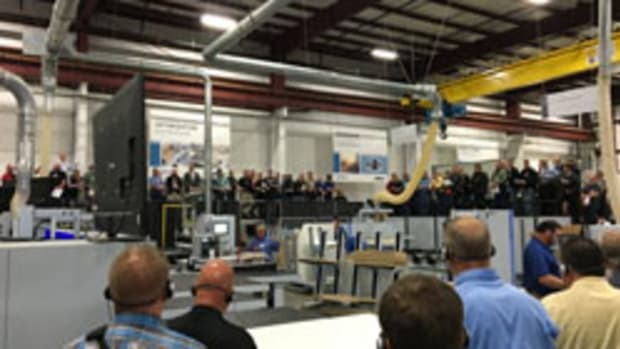 Stiles Machinery hosted nearly 200 manufacturing professionals at its Manufacturing Solutions Seminar, held May 1-3 at the distributor’s showroom and finishing lab in High Point, N.C.